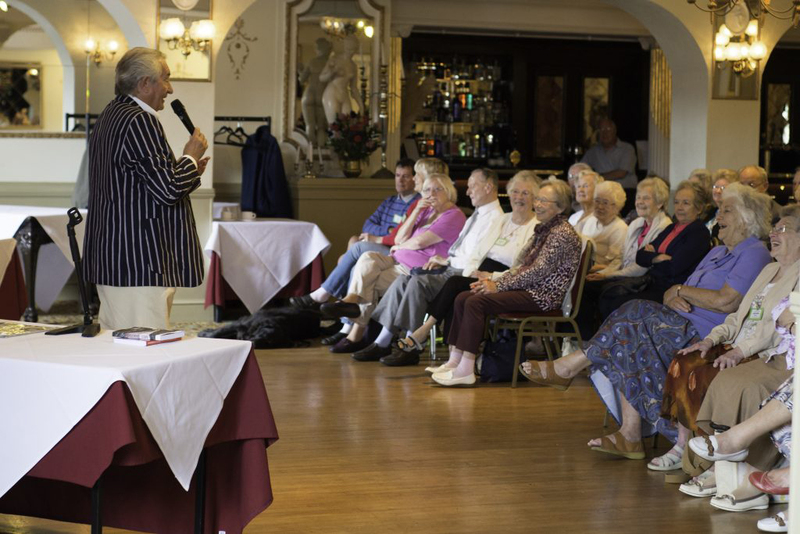 Over the years I have been asked to present a talk to various groups about my varied life experiences from top management to a life in theatre and all the comical situations in between. So, having completed my first novel I decided to extend my presentation by talking about my professional life in more depth, to inspire younger business people to think differently, to have the courage of their convictions, to dare to bring their dreams to life. 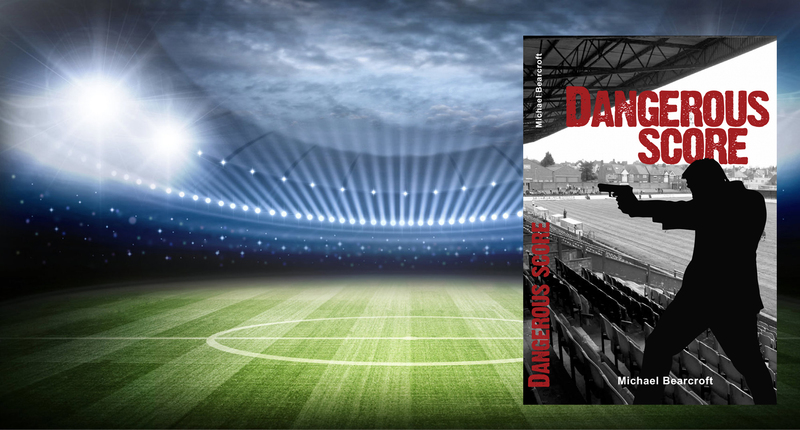 Football hero Jason Clooney is riding high, until a date with a beautiful woman lands him in trouble with the media and into a battle with the criminal underworld. Now against a backdrop of an uncertain professional future, Jason has to confront disturbing revelations surrounding his new girlfriends family. 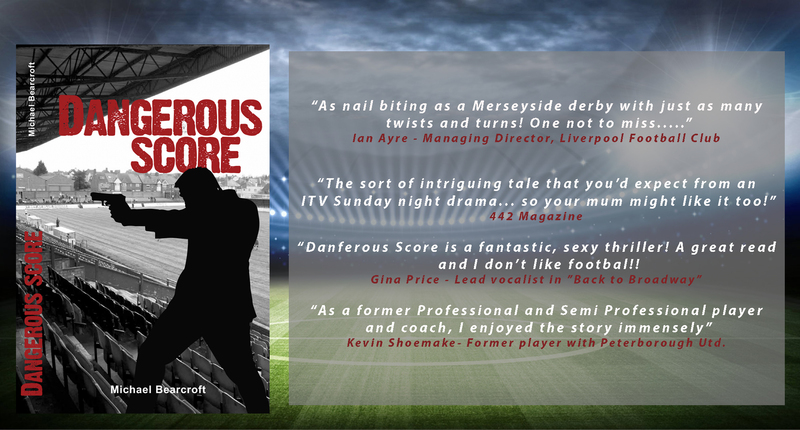 From football action on the pitch to behind the scenes plotting, to battles with a criminal gang and constant media attention, all add to the toughest challenges he has ever faced in his life and love, as a player and as a man. Top Score Events encompasses Mike’s expertise and experience from creating one of the UK’s most successful Murder Mystery Event companies. Together with his wife Sue they expanded the business to include a Musical Theatre Stage Show, ‘Back to Broadway’, which toured major theatres throughout the UK and Europe. The cabaret version of the stage show was equally successful. 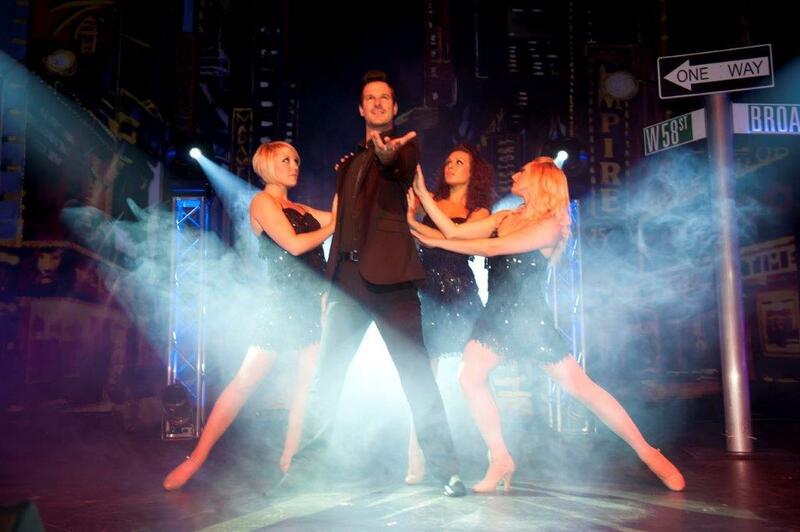 Top Score Events can provide a variety of entertainment including, Murder Mystery Evenings, Gala Entertainment, Cabaret’ Singing Waiters and Bespoke Event Entertainment.